It’s my favorite season and it’s not quite here in Seattle yet, but still – a toast to change of scenery, change of weather, and much needed summer breaks. 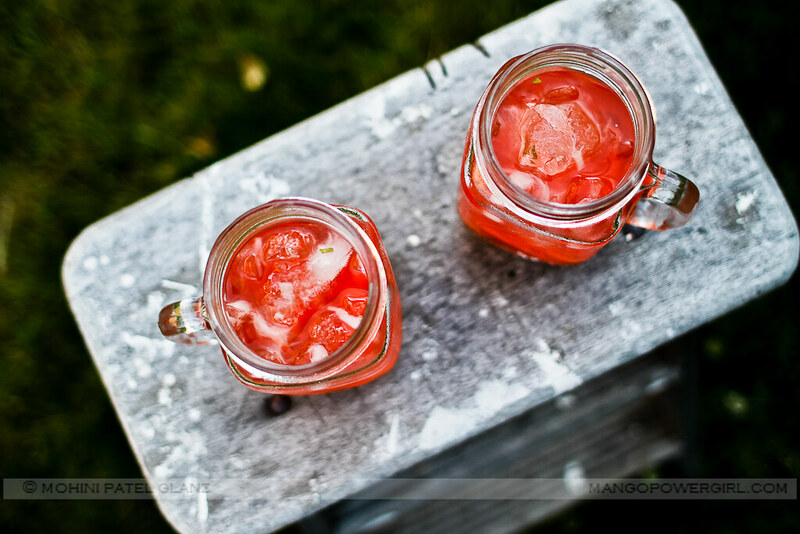 This Raspberry Peach Sangria was shot a while back (last summer!) but never uploaded … just a reminder to enjoy the moment. Happy Summer to all! 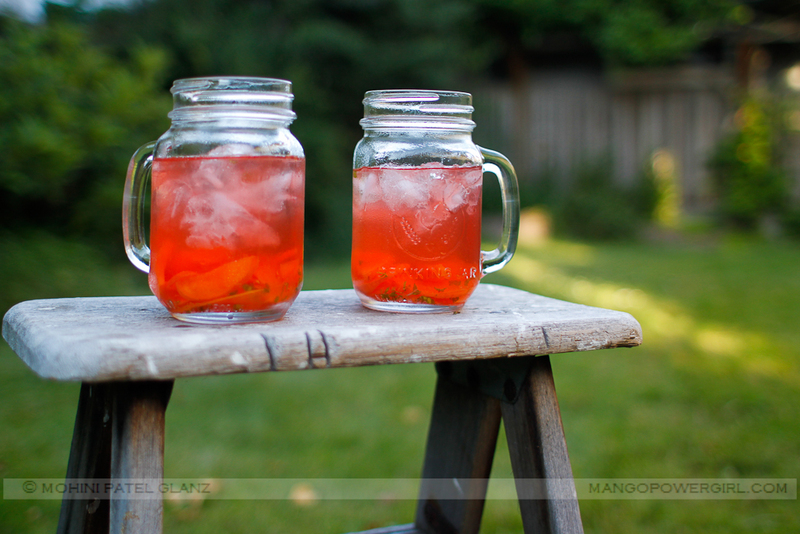 It’s my Peach Sangria recipe with a few raspberries muddled in to get the lovely color you see here…enjoy! 1. Toss the Grand Marnier, raspberries, peaches, sugar, salt, and mint in a cup, then let it sit for few minutes till the sugar melts. 2. Transfer it all to a pitcher, add the orange juice, then add the wine, then stir and chill. 3. When ready to serve, fill up your glasses with ice and generously pour, spooning out the peaches as needed. Thanks god California is not “that” bad. Got some pouring rain yesterday but summer’s back again! LOVE the shots! Oh yum! I wish I could send you some of our heat! Have a great weekend lady! Beautiful shots! The sangria looks delish and refreshing! It’s hot, hot, hot in the Midwest now. Gotta make some for the holiday! Beautiful shots. 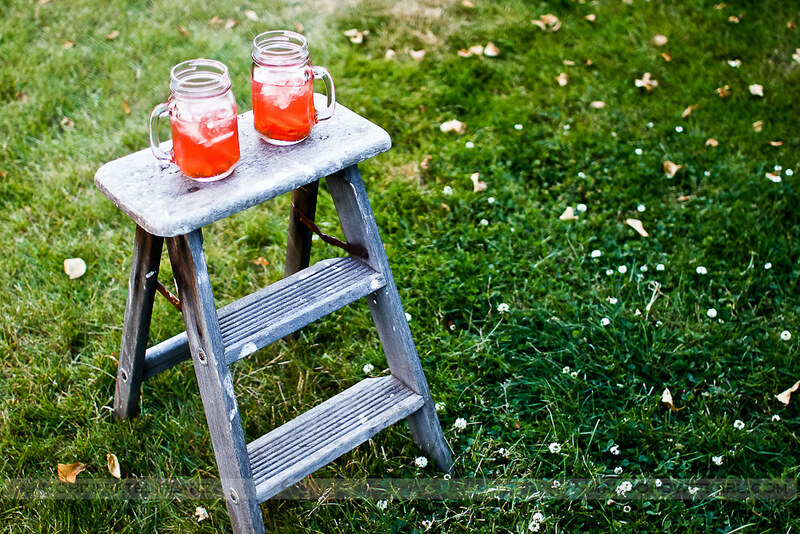 Love your photography and this looks like one delicious drink! Jess – love those jars too! Yea these are all digi but shot a year ago…yikes! Nicole – Thanks for stopping by, love your work! The Mustard Seed – Thank you!